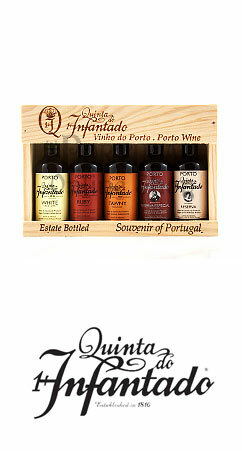 Quinta do Infantado Porto Miniatures 5 x 50ml contains five different port wines from the Quinta do Infantado winery. This is a small family owned winery with an annual production of just 110,000 bottles. The winery is a tip among connoisseurs. 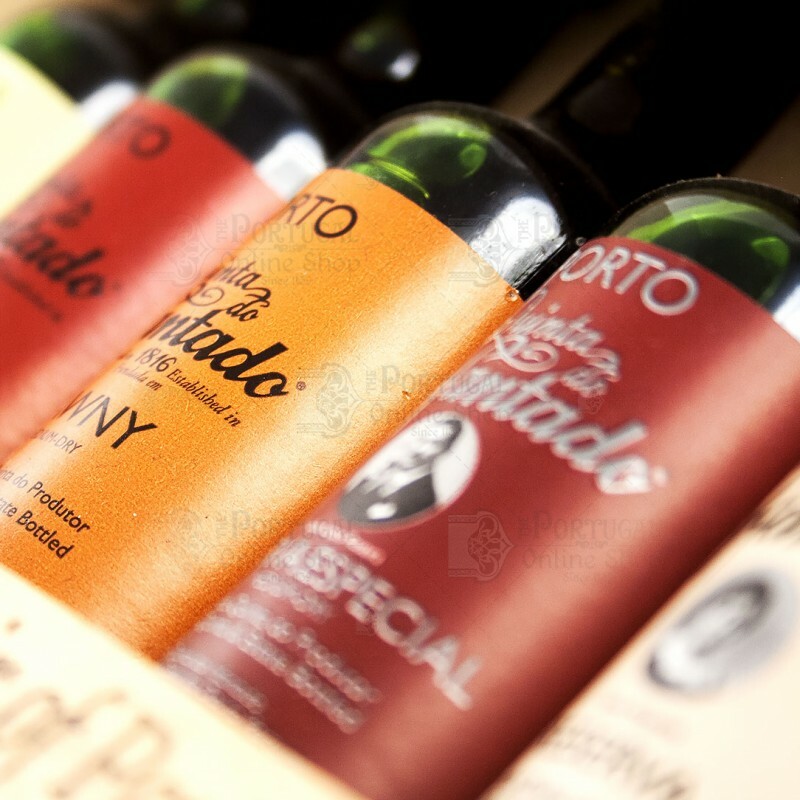 With this set you can convince yourself of the high quality of the port wine from Quinta do Infantado! A lovely gift for Christmas.